The Orthodontic National Group (ONG), the membership organisation for dental nurses and orthodontic therapists, would like to announce that their new chairperson is Sally Dye. 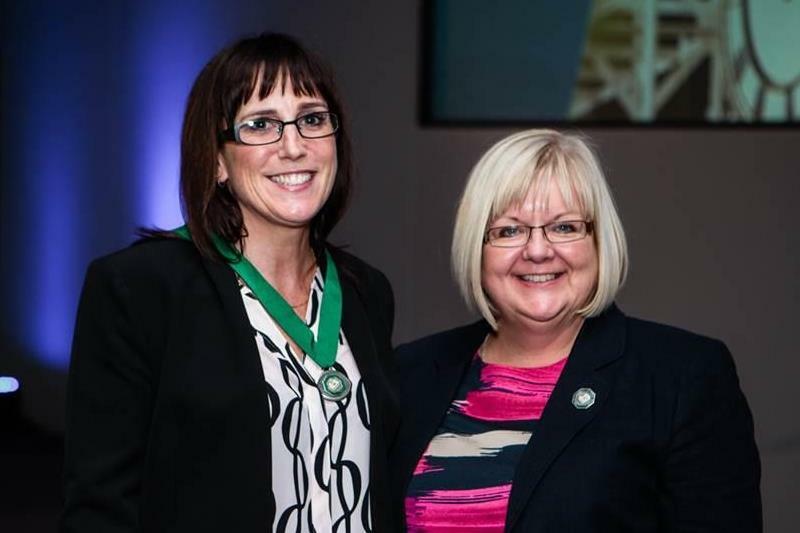 This represents a momentous achievement in the history of ONG as Sally is an orthodontic therapist while the new President, Debra Worthington, is an orthodontic dental nurse. It’s the first time that both groups of orthodontic professionals are represented at the highest level of their representative body. Sally has the Certificate in Education (Cert Ed) and has many years’ experience of teaching. Debra, the immediate past Chairperson of ONG, has just been honoured with an Outstanding Contribution to Orthodontics Award by the British Dental Association. Both Sally and Debra will serve for two years in their new roles. ONG is affiliated to the BOS and its membership is open to orthodontic therapists, dental nurses, Treatment Coordinators and Practice Managers who work in the field of orthodontics. ONG is active on behalf of members, representing their interests at meetings with the General Dental Council, the British Dental Association, NHS England, the Royal College of Surgeons (Edin) and of course with the British Orthodontic Society. Membership of ONG guarantees reduced fees at study days, including the British Orthodontic Conference and copies of BOS News, ONG News and the Clinical Effectiveness Bulletin. Online CPD is included in the membership fee.